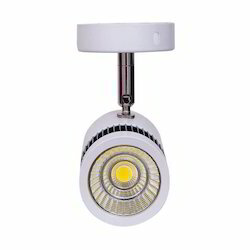 Our product range includes a wide range of high bay led with 2 years warranty, 9watts led bulb, 48rs with 1 year warranty, led sparkle light, led panel tile light, boundary led light and led spot light. 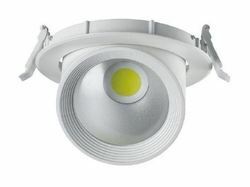 We are offering LED High Bay Light to our clients. 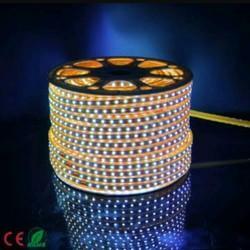 We are offering LED Sparkle Light to our clients. 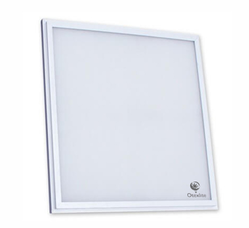 We are offering LED Panel Tile Light to our Clients. 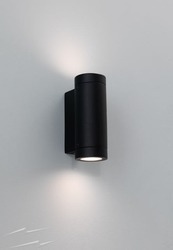 We are offering Boundary LED Light to our Clients. 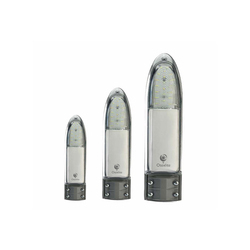 We are offering LED Spot Light to our Clients. 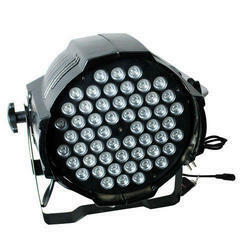 We are offering LED Focus Light to our clients. 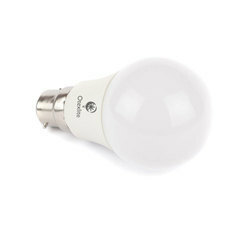 We are offering Decorative LED Lights to our Clients. 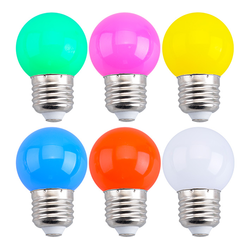 Available Color Green, Red, Pink, Blue etc. 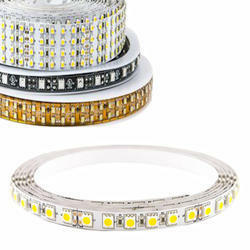 We are offering LED Light Strips to our client. 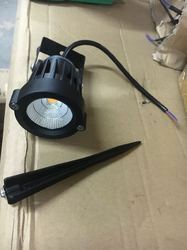 We are offering Outdoor Garden Light to our Clients. 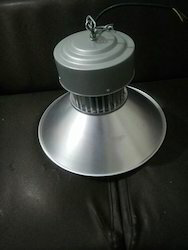 We are offering Rope LED Light to our clients.